There are some downsides to fame. Do people want to be your friend or sleep with you because they genuinely like you? Or are they just attracted by your fame? 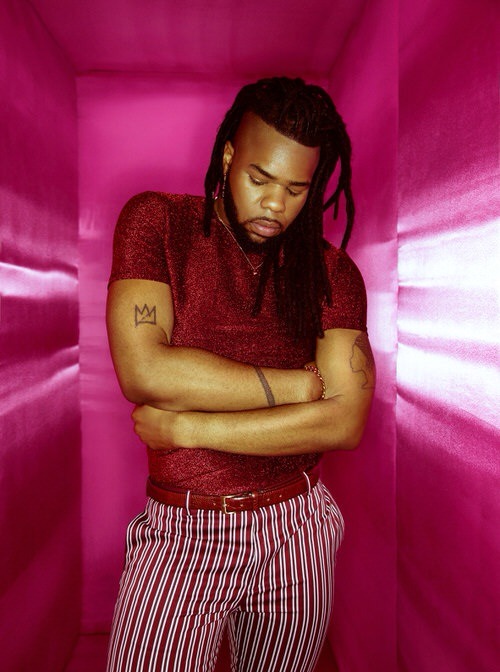 British gay singer and songwriter MNEK found that out again this week when he tried to arrange a hook-up.